I can't believe it's almost December. Out here in the US, everyone is planning and talking about Thanksgiving, but all I can think about is how close Christmas is. With New York in my sights, maybe I'll end up with my first White Christmas (that I can remember at least). When Jay emailed me to ask if I wanted to help them celebrate Christmas from halfway across the world thanks to Bookworld and Maggie Beer, there was no way I was going to say no. 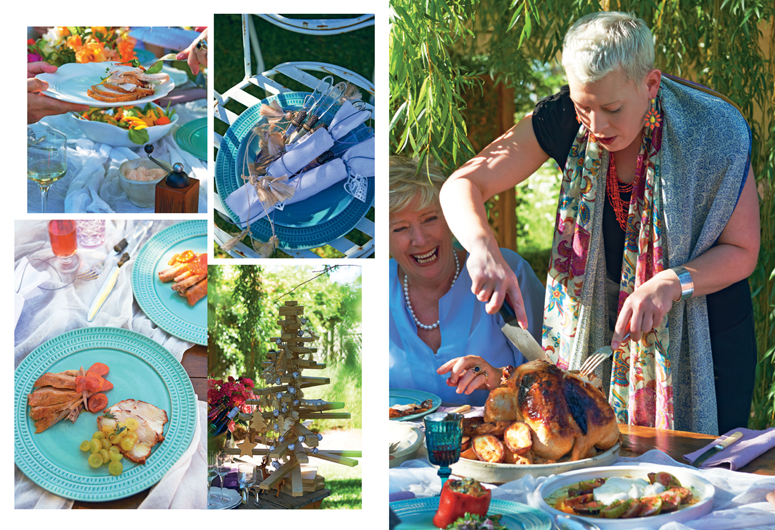 I had the chance to try out some recipes from her new book, Maggie's Christmas, and they generously offered a $20 Bookworld voucher for one lucky reader - it was a pretty easy decision. I'm going to preface this by saying I love Maggie Beer and her food - a trip to the Barossa Valley to visit her farm earlier this year cemented that feeling. Nevertheless, I have an inability to commit to recipes and when presented with a list of ingredients I had little hope finding here, I improvised, a lot. 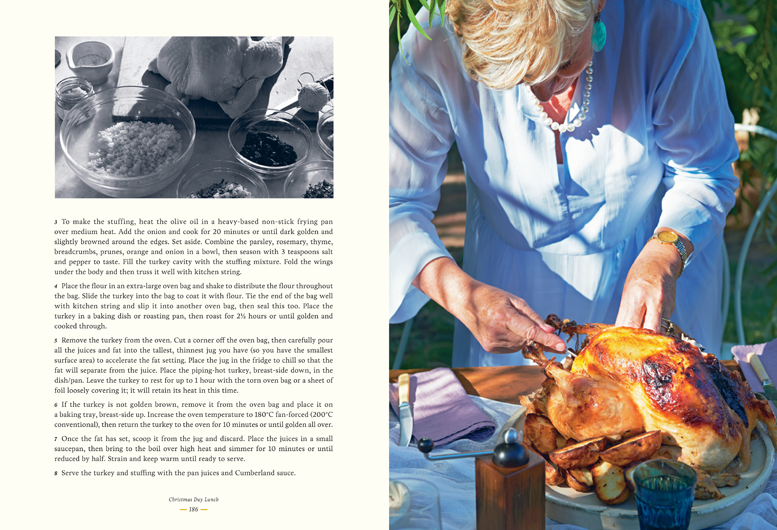 So here are some snaps of my endeavors ready in time for American Thanksgiving (which are poor imitations of the real recipes) as well as scans of some of the real recipes included in the book. I didn't have any crab meat on hand, so substituted with salty tinned anchovies instead. My version is thus nowhere near as luxurious as Maggie's but the omelette was still beautifully light and fluffy and deliciously comforting. It's close to Thanksgiving here and I decided to forgo the turkey in the recipe for two reasons: 1. I'd be eating plenty of turkey in the next few days regardless and 2. I'd like to toast an entire turkey one day but its a touch too big for one person. Ok, they're pretty poor excuses but I ended up making the recipe with chicken breasts instead and they turned out great; juicy and tender meat, accented by a myriad of flavours that somehow worked in harmony. When I can gather 12 people around a lunch table and have access to a big enough oven, turkey it is. What book is on your Christmas list? Competition closes 5pm EST on Sunday, 8th December 2013. Please ensure you include a valid email address so I can contact you if you win. Restricted to Australian residents only. 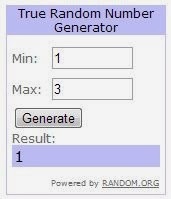 The winner will be announced on this post, and contacted directly via email. Update: Congratulations to Ross! You're the lucky winner of a $20 voucher from Bookworld. They'll be in contact soon with your voucher. Thanks all for participating. I hope to run more of these in the future. Thanks to Bookworld and Maggie Beer for the giveaway.